In 2018 blogging saw some changes occur. There is no doubt about that, but were these changes for the better? If I am totally honest I’m not sure at the moment. Blogging has changed so much over the last few years, and some of those changes have been brilliant. For example, we are now starting to be seen and accepted as a bonafide trade, but do we also need some sort of association to look after the interests of bloggers and those we work with? The downside for me have been very disturbing. The community that once existed within the blogging world seems to be disappearing very quickly. Earning a living from blogging has become harder, and I found this especially noticeable in the last three months of 2018. I have questioned this myself a lot just recently and I have come to the conclusion that the rise of the influencer means that it’s harder for those individuals to build a brand on social media platforms such as Instagram, Facebook, or Twitter because there are so many people trying to do it. In my opinions it’s a numbers game, and yes at the moment Instagram in particular appears to be the ‘place to be’ with many brands and PR’s throwing money at it. In my opinion this is having a detrimental effect on bloggers. I think there is definitely less money for bloggers and this has had effect on thousands of bloggers fighting for an ever decreasing pot of money. So how will it play out in 2019? Well, it will certainly be interesting to watch. My view is that blogging could possibly be sitting on a cliff edge waiting to drop off into cyberspace and be lost forever. Either that or brands and PR’s start to realise that blogs do actually have longevity. I mean they could just keep throwing money at bloggers for arguments sake say Instagram for little or no interaction. I have done a some research and I found that many Instagram accounts with around 10k following have at best 1-3% of interaction from their followers. I even looked at Instagram accounts with over 100k followers and they didn’t fair any better with most coming out at around 3%. I even looked at one account with a following of just under one million followers and on their very best post there was only around 6% interaction from their followers. Surely this is not a great return on the massive investment being made by brands? So while influencers are definitely on the rise, I’m wondering how long it will be before it all backfires and brands start to think again about working with us. It is without question the flavour of the moment, but that doesn’t necessarily make it a good investment. 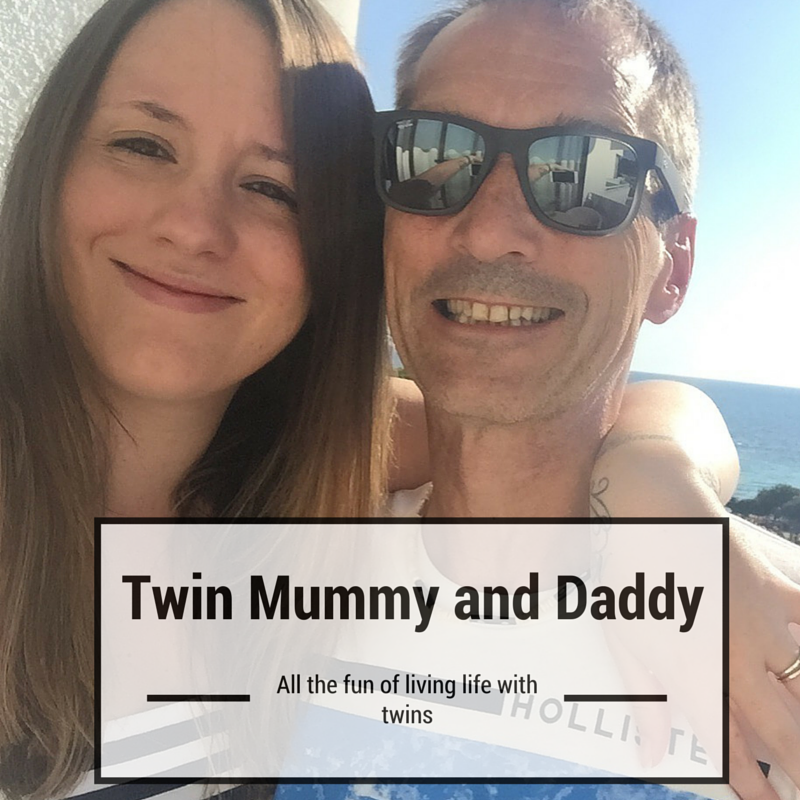 When I started blogging it was all about the written word and yes social media was important, but it wasn’t the most important factor. That has changed now and it’s all about the numbers and your following is even moreimportant if you are going to monetise your blog, as is appearing in top 10 lists. This is vital so that you are visible online so that when PR’s go in search of bloggers for a campaign you will appear at the top of an online search. The biggest change I have seen in 2018 is the fee you are able to charge as a blogger. It has reduced, and nowadays if you don’t pitch your price exactly right the likelihood is that you won’t hear back and the collaboration is lost. The major reason for this is most likely that they have gone with somebody cheaper or they have moved away from bloggers and employed influencers instead to promote it on the likes of Instagram for a lot less money. This is possibly a trend that will continue into 2019. So as in the title of this blog post, I ask the question. Is blogging on a cliff edge and could blogging just slip away meaning that paid collaborations with brands could also become a thing of the past resulting blogging just becoming a hobby again while the influencer takes control? Of course the influencer can give just as good coverage as a blogger, but it lacks longevity and many call themselves bloggers which I personally find insulting to us real bloggers. Take a look at their so called blogs and you will find zero activity in 2018 as they have chased the dollar on social media. Running a blog properly is hard work and takes a phenomenal amount of time so if you are a influencer and basically you just post on social media, please own that and don’t pretend to be a blogger when it’s obvious you are not. The world of blogging has changed dramatically. It’s evolving and changing beyond what it was when I first started, which of course it had too. The rise of the influencer is real and growing on a daily basis and possibly we are seeing the demise of the blogger as a result. Has the blog run its course and now needs to step aside to be replaced by the influencer? What do you think? Is blogging hanging on a cliff edge? Is the influencer taking control? I would love to hear your thoughts in the comments below. From a PR/brand perspective you have to go where the attention is. When you’re promoting a product or running a campaign you are searching for attention. ALL the attention right now is on Instagram. It makes sense for brands to be throwing money at people with good numbers on Instagram. It’s a business and you need to take your feelings out of it. Blogging and online magazines have been killing printed media for the last few years, people prefer to get their news online rather than buy a paper from the shop. Right now, people prefer to consume nice photo’s, shorter captions and mainly mini-vlogs via Instagram Stories. It’s just where the attention is. 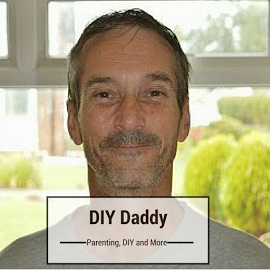 I’ve been speaking only this week about whether the InstaDad is killing off the Dad Blogger, I think it is. Right now anyway. This is why if you’re an online creator full-time, you need to be adaptable. Much of this reminds me of parenting. Some people parent based on how they want the world to be, usually like it was 30 years ago with no iPads. When in reality, they need to parent for the way the world is right now, otherwise their children may be left behind in the only world they know of. Very good thing to discuss this mate! Instagram is the social media channel of the moment, without a doubt. If, however, brands and companies want evergreen content, they need blogs. the social media influencer who has no blog has absolutely no security whatsoever. What would happen if Instagram closed down tomorrow? Where would the Instgrammers go? their businesses would be decimated. And don’t think this hasn’t happened already (remember Vine?) the platform doesn’t have to close altogether. Just look at how many people took flight from YouTube when it stopped paying ad revenue to smaller content creators. In summary, yes I’ve noticed changes and yes it’s got harder but that is partly a good thing. With increased regulation and so on it;s the good guys who are left standing. I can see why Instagram is so popular but if I’m honest it annoys the crap out of me. There are so many people on there who aren’t genuine and the follow/unfollow game gets right on my nerves. I’ll be sad if blogging is on the demise because the genuine ones amongst us will be the ones that suffer. Thanks for sharing with #TriumphantTales.